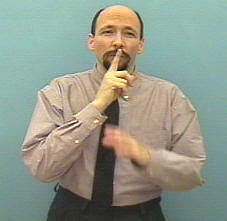 The sign for "quiet" when done as a verb meaning "quiet down" is the same as the typical gesture (American society) for "shhh." 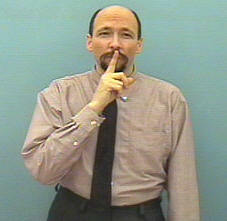 QUIET / SHHH / "BE QUIET"
If I'm telling someone to be quiet I just use the "shhhh" sign. 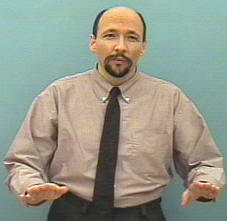 "Keep quiet about." / "Keep it to yourself." 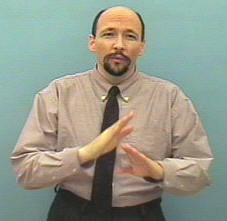 There is an interesting variation of the "shhh" sign that can be used to mean, "Uh, uh, uh, keep that information to yourself!" or "Keep it mum." 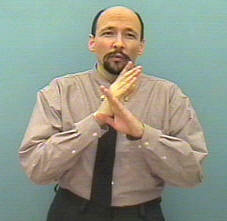 Normally while doing the "shhh" sign you move your upper body forward a bit. To indicate "keep it mum" you can instead move your upper body backward a bit, purse your lips (hold your lips tight together) and bring the index finger backward to the lips with a quick movement and a firm stop with a slightly extended "hold." Think of it as meaning "my lips are sealed."